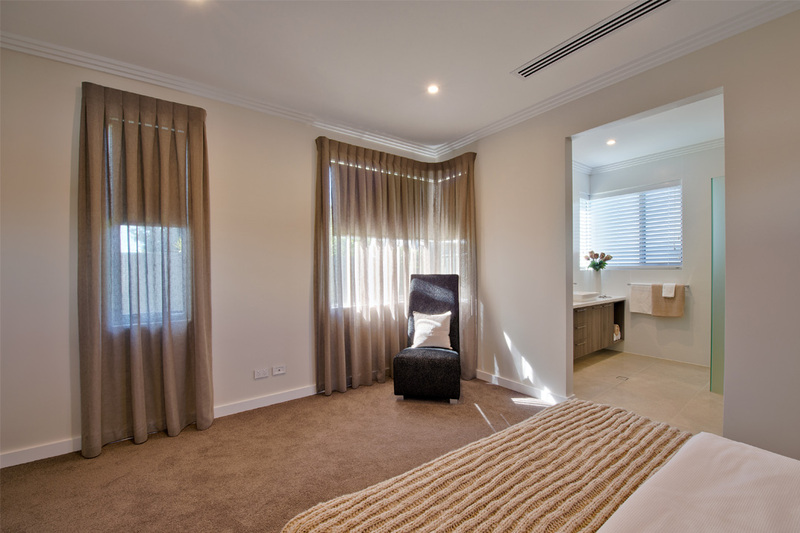 VIP Curtains & Blinds’ main focus is on providing personal, one-on-one service customised to each individual clients needs. 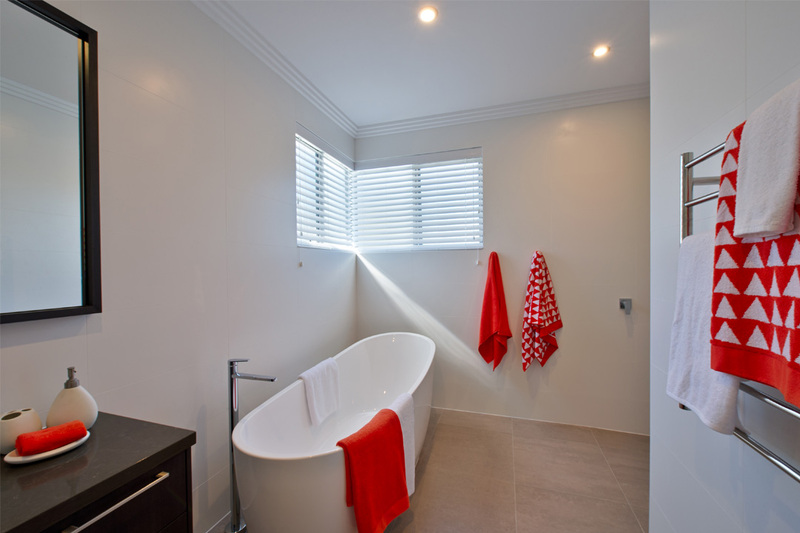 VIP Curtains & Blinds has a home decor service to provide professional consultations in the home. 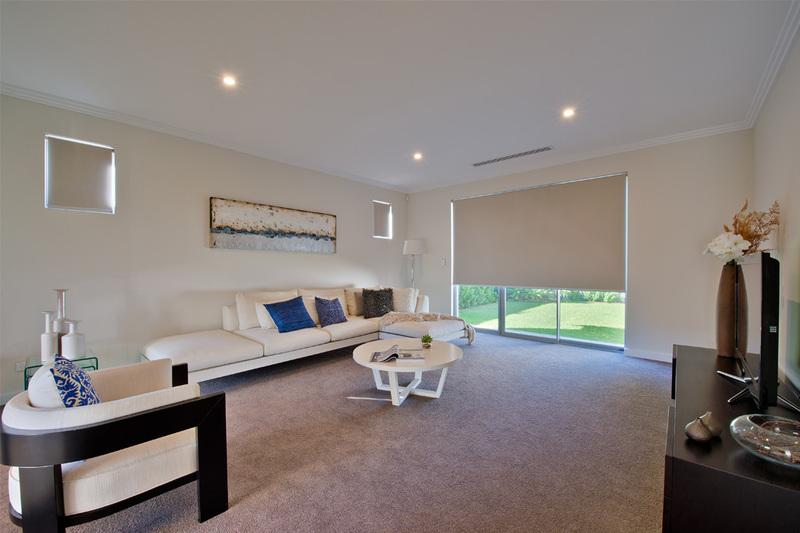 VIP Curtains & Blinds also works from plans and specifications to provide costings and budgets for new projects. VIP Curtains & Blinds’ commercial blind sales division provides architects, builders & businesses with specialist support and advice. VIP Curtains & Blinds is Somfy Automation trained and understand the need for solar control in office environments. 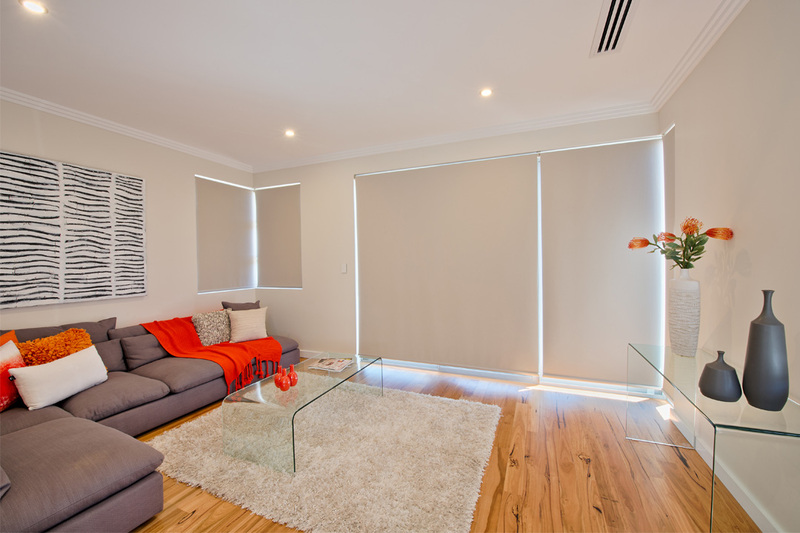 VIP Curtains & Blinds is a progressive supplier of blinds and curtains. The company incorporates good technology, quality product and old fashioned service and advice. 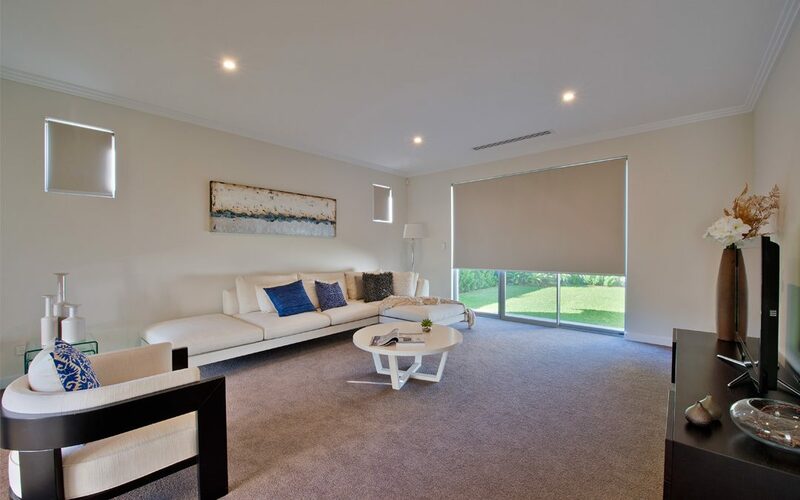 VIP Curtains & Blinds invites you to visit our showroom at 2/144 Winton Road, Joondalup or call to arrange an appointment in your home, apartment or office.